While preparing for my trip to Europe, I somehow found the time to start my personal blog. Several things inspired and motivated me do this. I practice, learn and teach a very classical, traditional style of Hatha Yoga according to the teachings of Swami Sivananda and Swami Vishnu-Devananda. So there is no need to re-write the yoga books. 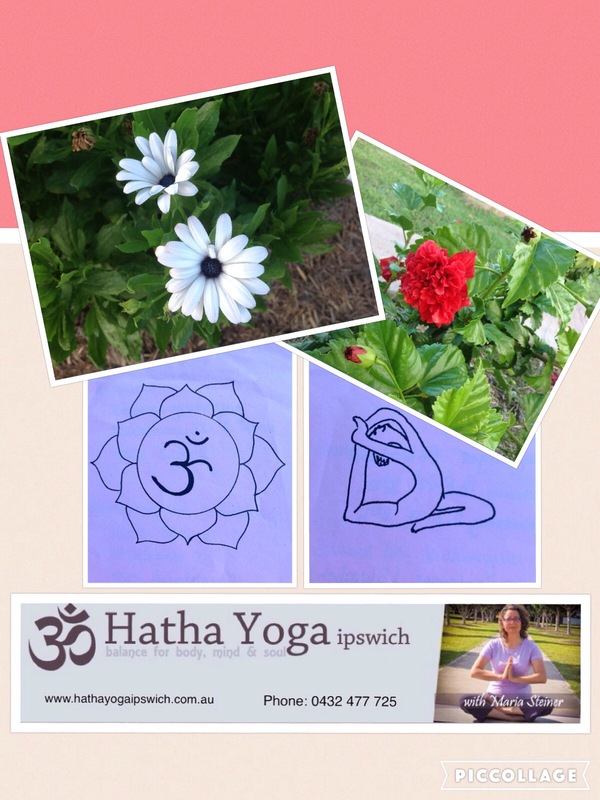 At the same time I like to keep my yoga website www.hathayogaipswich.com.au about yoga, class info, etc. Even though every so often I share other topics. Hello there, and thank you for turning your attention to my blog. I was always a bit hesitant to start a blog, because English is not my first language. Maybe I just used it as an excuse not to write. I teach yoga classes in Ipswich, Queensland, Australia. www.hathayogaipswich.com.au So yes I have a website and blog section for this, where I write small blog posts regarding yoga and the class info, more or less frequently. 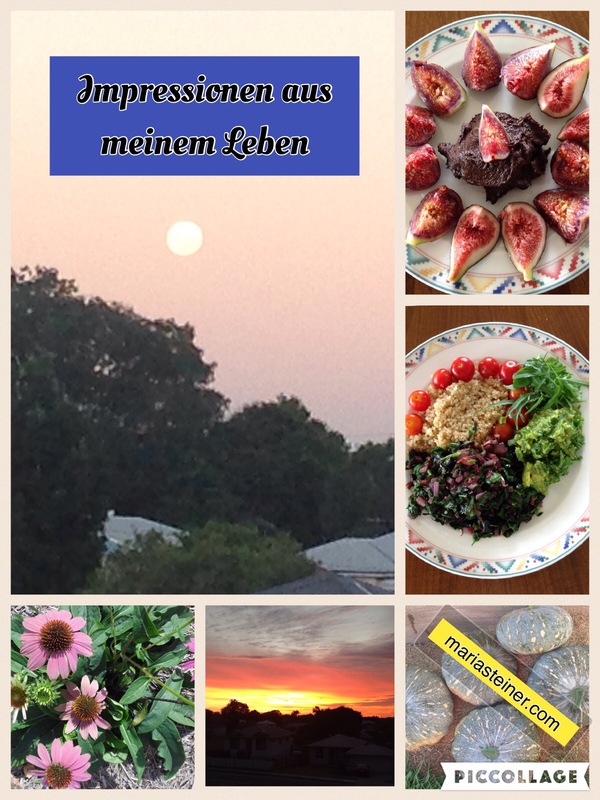 This year I started to be more active on Instagram, I really enjoy posting photos. Maybe this inspired me to start a personal blog, write and share more about my visions, ideas, spirituality, thoughts., etc. As I live and work in an English speaking country since ten years, I just write how I speak.